Enter the amount in INR (Rupees) that you would like to send to us. and press "Submit button". You will be taken to the CcAvenue website for making the payment. Order number is generated automatically and displayed on left top corner and amount in same line on right hand side. 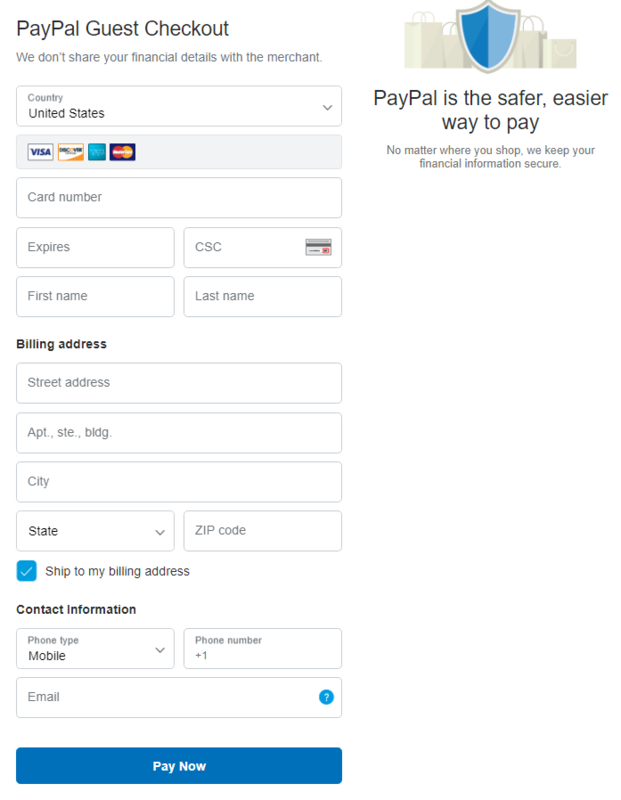 Enter your billing address (same as your Address on your card). 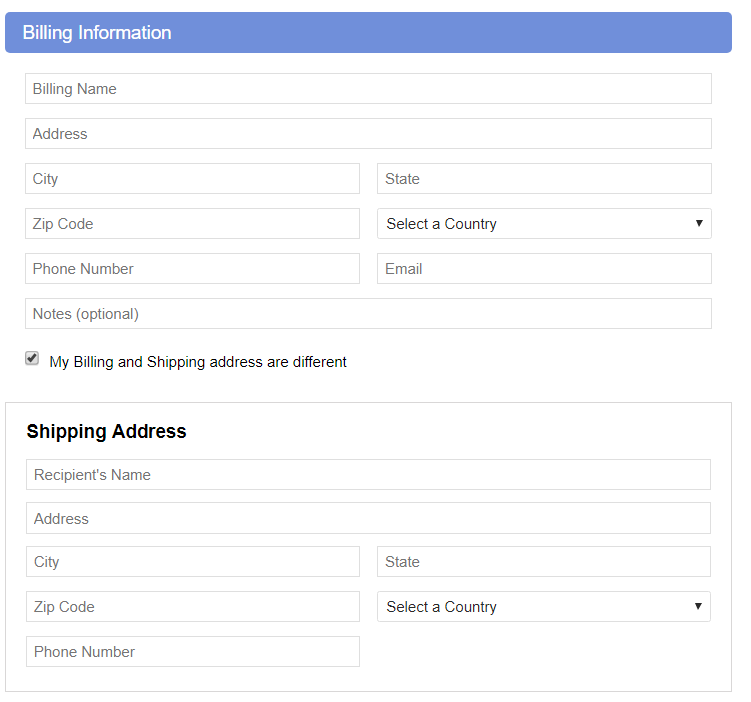 Uncheck the " My Billing and Shipping address are different", to ensure that both the address are same. Choose your payment mode. Credit Card ( all international cards accepted). Debit Card (only indian debit cards accepted). You may choose to make payment using Wallets; then select the Wallet which you want to use for sending money to us. You may verify the Merchant account details by clicking on the image below. Select the currency you would like to make payment in; e.g. USD $ etc. Then click on submit button. You will be taken to the Paypal website for making the payment. In the purchase details; enter "Vaastu Services" or "Astrology Services" in Description text box. 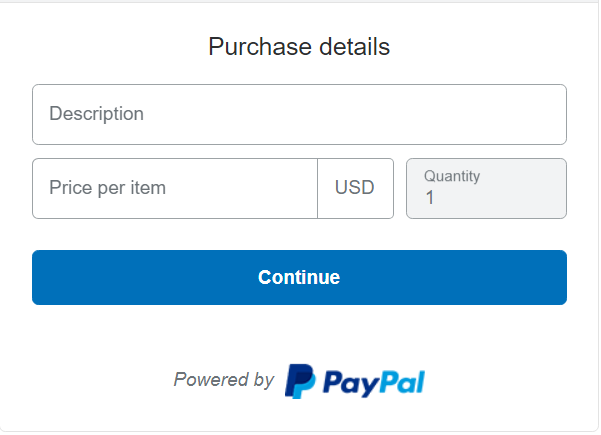 Enter amount you would like to send us in "Price per Item" text box. and Press Continue button. 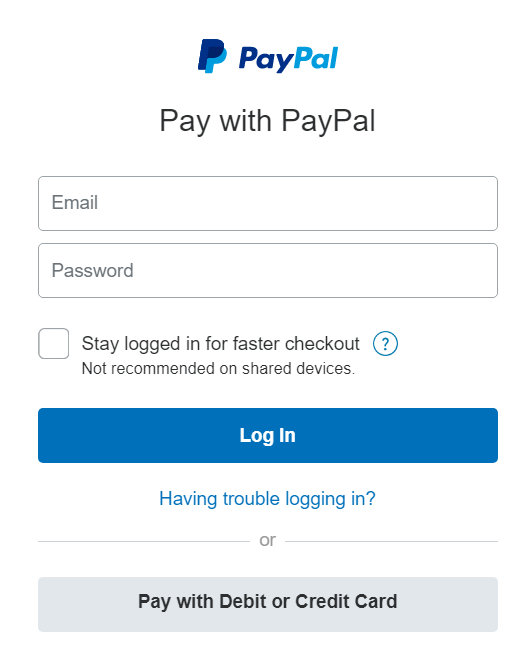 In the next screen, if you have an paypal account, login to the site using your account details. Or if you do not have any account than presss the "Pay with Debit or Credit Card" button. You will be provided with following screen for making the payment. 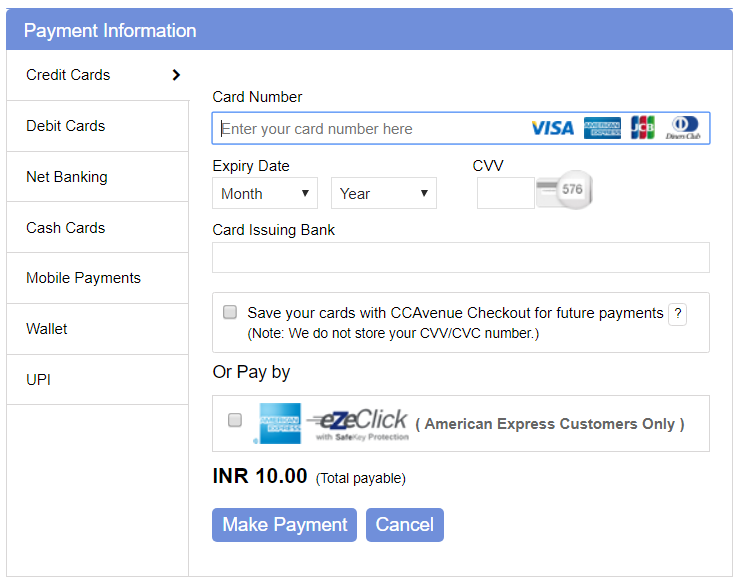 Select your country of origin, Card Details and enter your billing address and other contact details and press "PAY NOW"